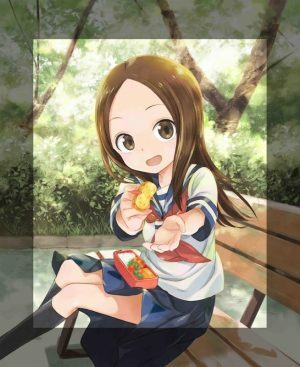 Anime love games can be categorized as Otome, which essentially refers to games that cater to the female demographic and focus on a female protagonist in search for true love. 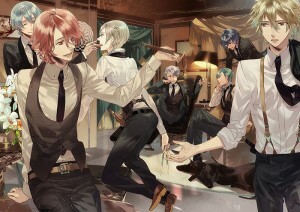 The others are dating sims, which take parts from otome but create a more uniform atmosphere where both male and females can take part in all the romantic fun. Whichever category you choose is entirely up to you but the major selling point behind anime love games is that, there are a variety of ways to play the game with plenty of enchanting dialogue to keep you coming back for more. The growing trend for otome games to become localized in the west is apparent, and so we’d like to provide you with some of the best out there to get you started on your journey to find love. While the title may not ring a bell to anyone who’s familiar with the love game genre, Mystic Messenger is a mobile app title that still brings a lot of flavor to the table and provides a heartwarming experience in the palm of your hand. Produced by Cheritz, a Korean based company, Mystic Messenger is defined as a storytelling messenger game where you star as a female who downloads an app that leads her into living in an apartment owned by Rika. 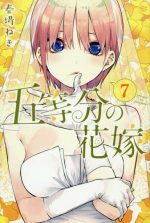 In this apartment she meets 6 people who she then must dig information on to uncover clues behind RFA (Rika’s Fundraising Association), while also choosing which one is best suited for her love conquest. The gameplay of Mystic Messenger is split up into several parts: text messages, Chat Rooms, Phone Calls and Emails. All of these parts have their own unique gameplay and are incorporated into the story to help you solve clues along the way. 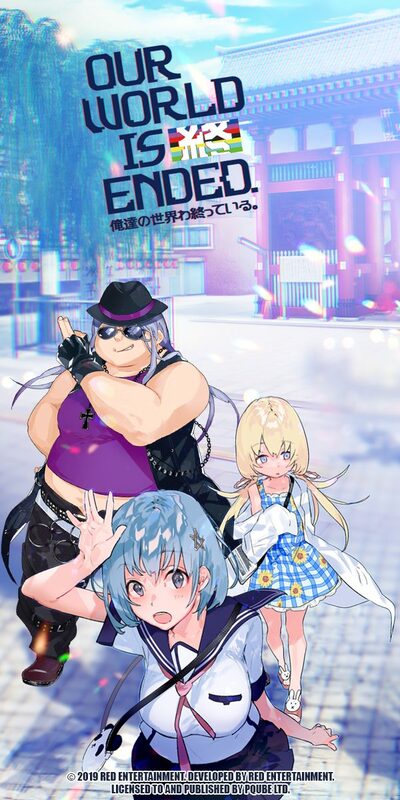 The story lasts for 11 days and so you’ll be spending a lot of your time getting to know these love interests while digging up information on Rika and her mysterious schemes. It’s a great title that implements a strong love connection but also a strong compelling story with numerous endings to ensure you stick around to the very end. 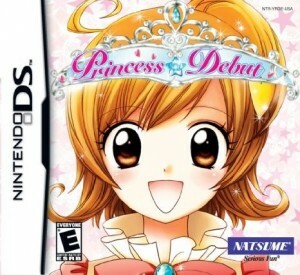 Princess Debut is a very cutesy title that provides a nice entry point for anyone who’s just starting out in the otome genre. It’s not as grandiose as the other heart throbbers on our list, but what Princess Debut does is provide a charming fantasy experience that will surely whisk you away to a world full of beauty and magic. Taking place in the Flower Kingdom, you must now attend the Ball of Saint Lyon where you’ll need to spend a month learning how to dance and finding the right price that suits your needs. Princess Debut does provide a very warm and embracing story, where you have the chance to pursue your love interest when you please. What’s great as well is that you don’t need to invest too much of your time to get what you want, in comparison to other titles that tend to drag you along but take you nowhere. There’s a variety of things to choose from which only provides more meat to the overall gaming experience, so growing bored is something that’s rare. 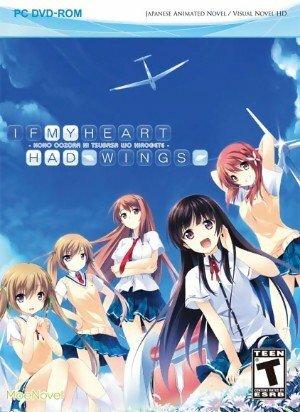 If My Heart Had Wings is a visual novel title that creates a nice otome-esque experience, with a nice story to wrap it all together nicely. 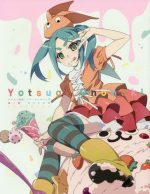 You star as Aoi who just can’t seem to get his life together, but all of that changes when he returns to his hometown and comes across a young girl in a wheelchair named Kotori. 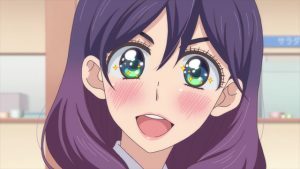 The two build a nice relationship and eventually team up with Aoi’s other friends to recreate the Soaring Club in order to fulfil their dreams. While the game is considered to be an eroge title, there’s still a lot of emotional backstory behind it which really brings everything to life. 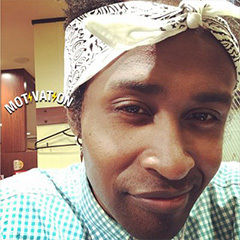 You feel a strong desire to help Junichi because his life just wasn’t cutting it for him, and you try to help patch things up to ensure everyone can live out their dreams. It’s a game that teaches you a lot about loss on both a physical and emotional scale, while still drawing your attention back to all the lovey-dovey material that most love games generally emphasize. As we stated earlier, anime love games can fall into the two general categories, dating sim or otome. In the case of Enterbrain’s title, Amagami falls into the dating sim realm. Junichi hasn’t had much luck with the ladies as of late as he’s been dumped on numerous occasions. Now he resents going back into the dating world in fear that he may get hurt again. However, something triggers him to have a change of heart during christmas and now six girls confront him but only one of them can be chosen. Will he be able to find true love and heal the wounds of his heart? Dating sims haven’t really seen a surge in popularity as of late, partly in due to the fact that perhaps there’s just so much more variety in games these days. 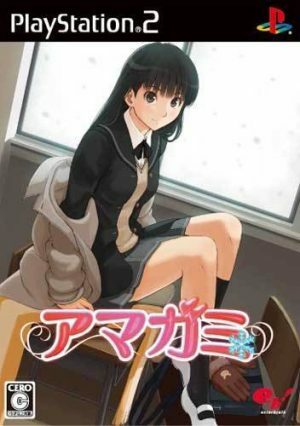 Be that as it may, Amagami is a wonderful experience that seems to be very fitting for those in their teens because the love scenes within the game are somewhat relatable to that age group. However that shouldn’t stop anyone of any age to give it a shot, since it does a great job of selling you on Junichi’s heartbreaking beginnings, which you then can control to create a happier ending. 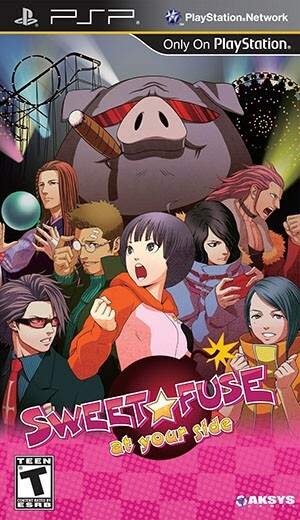 While Sweet Fuse: At Your Side looks like some sort of action thriller title by the box art, once you actually dive deep into the story you’ll find that the game is very much your quintessential anime love game experience. Saki was just about to open up an amusement park that her uncle had worked on, when a dastardly villain comes out of nowhere dressed up in a pig costume and takes everyone hostage. The pig throws out an ultimatum and if it isn’t reached, the amusement park will be rendered to nothing but rubble. So now in order to save the park, uncle and your own life, you’ll need to work alongside 6 other men to ensure peace is restored. 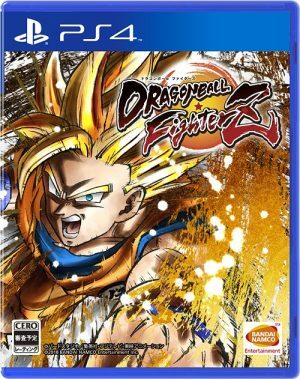 Detailed plot structure, well scripted dialogue and plenty of entertaining gameplay is enough to keep you clinging onto this game for hours on end. Saki is kind of like a tsundere at times but when she turns on her sweet side, she’s actually quite a loveable character. With a diverse array of male characters to choose from, there’s always something new to experience and will certainly tug at your heartstrings. 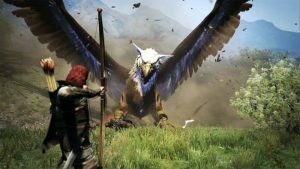 With each playthrough comes a uniquely crafted story that we recommend you dive into, because it really makes everything feel more worthwhile. 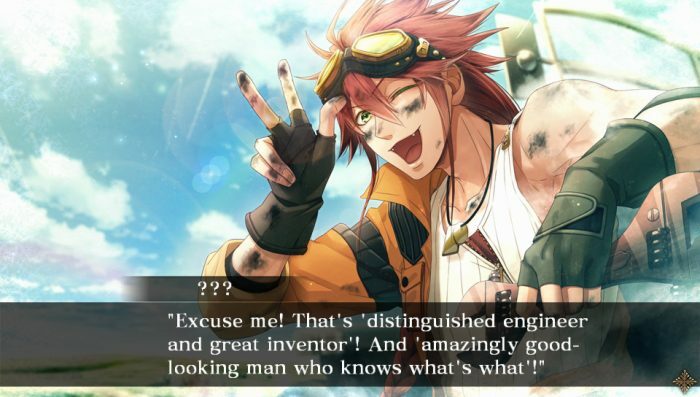 Code: Realize comes with a ton of perks for just about any fan of the genre, along with plenty of historical references to stimulate the mind. The story follows a girl who’s been treating quite poorly throughout her life, being called names due to her mysterious power that melts anyone that touches her...ouch. For that reason she’s lived in solitude for 2 years but one man saw potential in her and rescues her. The only problem now is that the two of them now find themselves surrounded by terror and civil unrest, as corrupt politics are driving everyone mad. 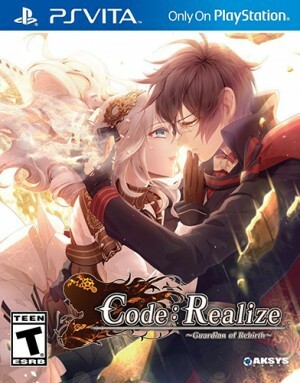 With a very polished story along with a strong emphasis placed on the relationships between characters, Code: Realize ~ Guardian of Rebirth ~ is a game that takes you on a wild ride while seducing you with a brilliant romance, along with crazy mysteries to keep you guessing. With the help from Sherlock Holmes, Van Helsing and more, just who will come to save the day and rescue you from the dangers that lie ahead? Only one way to find out and that’s to dive in and play. 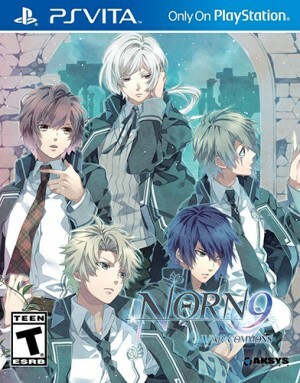 Those who found the anime to be uplifting will definitely find Norn9: Var Commons to be an enriching title that will really entice you every step of the way. Sorata finds himself in the Meiji period of Japan, where he encounters 3 young girls along with 8 young men aboard a ship, but eventually learns that a traitor may be on the ship also so now everyone is on high alert. In Norn9: Var Commons you’re greeted with a nice character selection all of which come with their own distinctive personalities. Depending on the girl you pick, the selection of boys will differ but you’ll be only able to choose from 3. The great aspect about Norn9: Var Commons is the story and how it takes you in several different directions depending on how you play. 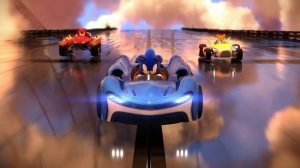 Each male character comes with their own backstory so it’s encouraged to go back and pick through all of them to get a more rewarding experience. 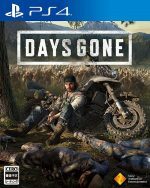 This is certainly a love game that will have you pacing back and forth wanting to know more, while the strong character development is a wonderful treat. 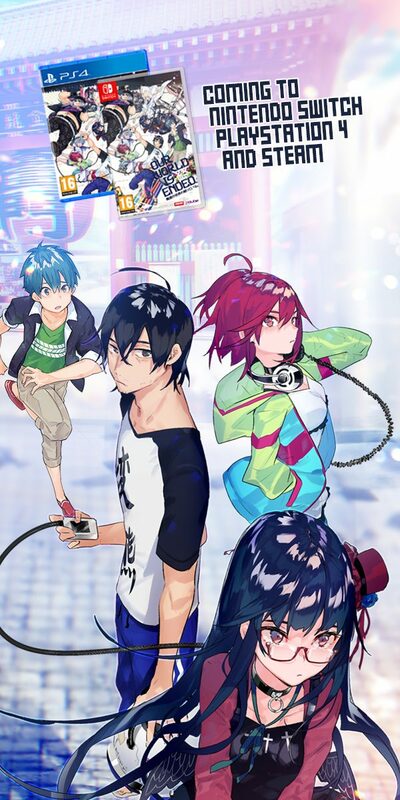 If you’re new to the anime love games then Yo-Jin-Bo is a wonderful place to begin, since it comes with all of the bells and whistles needed to keep you engaged. You play as a young girl named Sayori who is sent back in time after discovering a mysterious pendant while on an archeological adventure. When she comes to her senses she realizes that she’s no longer the girl she was but in fact she’s now become Hatsuhime, the princess of the Mochizuke clan. Fated to die, the princess must now find the help from her 6 bodyguards in order to stay alive and rewrite her destiny. The premise of Yo-Jin-Bo is that you’ll need to use your suave techniques to woo and impress these bodyguards so that you can live out your life in peace. 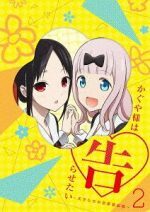 There are a ton of great references thrown into the story, which is a great addition if you’re a fan of Japanese pop culture or are just very familiar with romance anime. While not as heavily romantic as our number one title, Yo-Jin-Bo takes you into a fantasy world where everything feels light hearted but genuinely satisfying at the end. 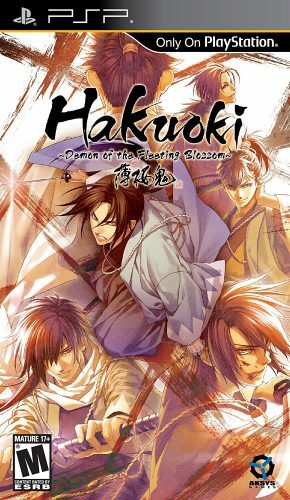 Hakuoki: Demon of the Fleeting Blossom is perhaps one of the more prominent anime love games out on the market right now, and is one of the more enchanting titles that really define the genre. 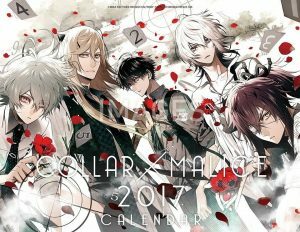 Chizuru is a young girl who’s desperate to look for her missing father, but eventually ends up in a dangerous area surrounded by men out to kill her. Fortunately the Shinsengumi come to her aid and prevent any further harm, while both parties realize they’re after the same person. 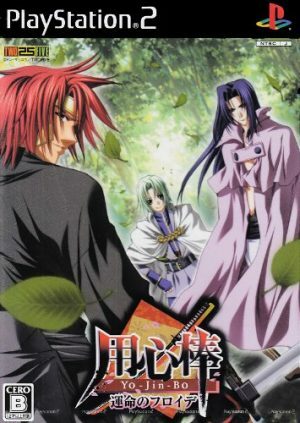 Now with Shinsengumi working as her protection, they all set out to find her father and restoring peace back to Japan. 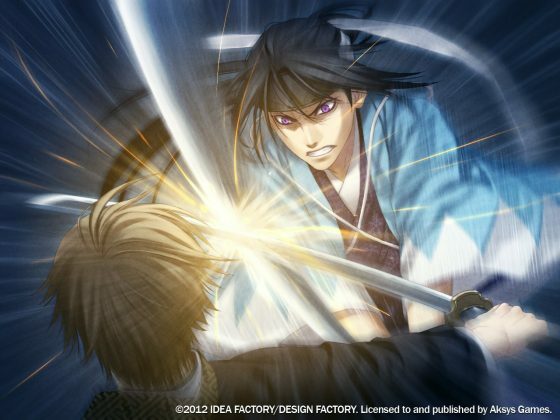 With a plethora of releases for the title, Hakuoki is a series that fans of the anime love genre don’t want to sleep on. Every title is filled with enough action to keep you engaged, while the romantic endeavors are truly satisfying and feel very natural. With so much mystery behind everything happening within the story, you’re always glued to the screen urging to know more, while these handsome samurai try to grab your attention in order to protect you from danger. This one is a must buy so be sure to grab it while you can! Amnesia: Memories incorporates everything you love from otome styled games into one precious package, that takes you on a romantic journey in order to find true love. 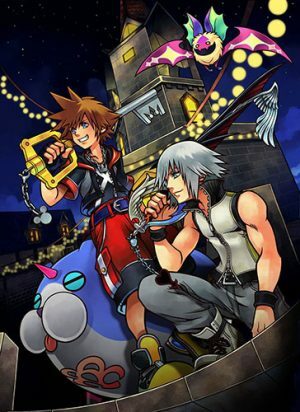 You star as a young girl who has lost all of her memory, and so now you’ll to somehow get it back by interacting with handsome men who will help to unlock clues to your past. Furthermore, you’ll have to choose from a number of doors and only one can be entered. Along the way you’ll be guided by Orion, a supernatural creature who acts as the voice in your head to help get your memories back. This romantic adventure is fun and fruitful, filled with many emotional quests that you’ll need to embark on in order to find the right mate. While you do get the opportunity to dip your hand the cookie jar on many occasions, finding the right ending in the game can be a challenge and so you’ll need to observe your actions carefully and choose wisely. Amnesia: Memories encourages you to step out of the comfort zone and really come to understand these handsome men, and establish great relationships with them which will provide you with a fresh new perspective every time. With a beautifully written dialogue along with very clean graphics, Amnesia: Memories is a game that you’ll never forget. In spite of most otome games and dating sims not being released to the west, there are still plenty of great localized titles to choose from as you can see from our top ten. Of course if you can’t wait for these titles to be translated, you can opt out and just import whichever you desire. 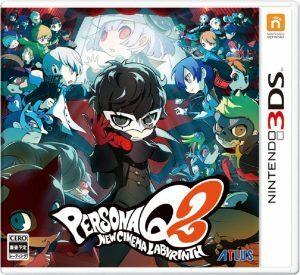 With other great titles such as Persona 3 to pick up as well, the anime love genre is sure to keep your heart pumping with excitement and stimulate the mind at all times. Which anime love game did you enjoy? Let us know in the comments below and be sure to share, like, and tweet out our articles to keep the community buzzing!